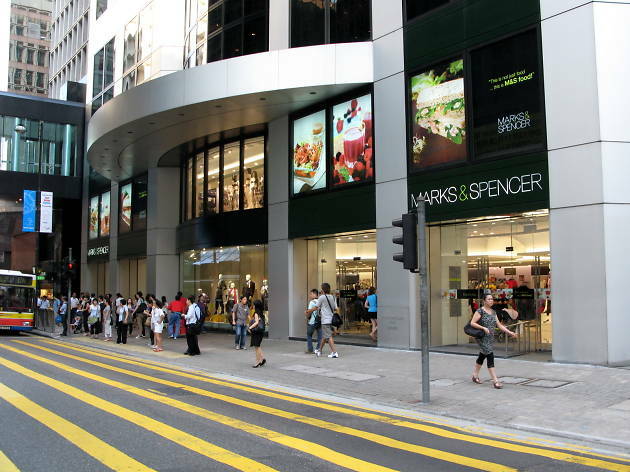 Marks and Spencer’s Food have clusters of stores in Central, Wan Chai and Tsim Sha Tsui, as well a smattering across the rest of Kowloon and one store in Tsuen Wan. They import all their own products from the UK and stock a range of packaged fresh vegetables and fresh or frozen meat and fish. They also sell prepared foods, including sandwiches, ready meals, baked products, sweets and chocolates as well as a gluten-free range. 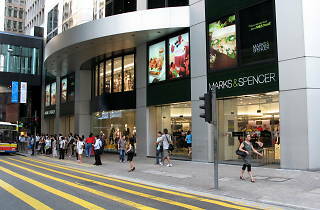 The prices are high but if you want genuine British products this is the place to go.